Żoliborz is one of the most prestigious districts in the capital and one of the best-known golf clubs, the Olympic Golf Club, is situated right there. Thanks to twenty tees located on a wide hill, flight of a ball and a place where it lands can be easily watched. Eight tees are covered, what is more, a bunker is an additional advantage of the club. The golf course is opened seven days a week, nine hours per day. 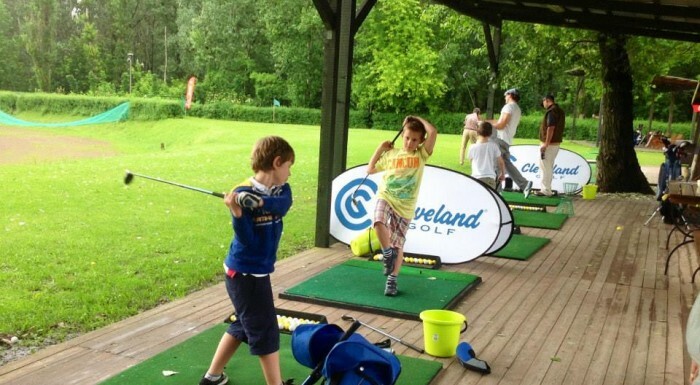 The founders of the club thought also about beginners and prepared interesting offers for them which turn out to be much more beneficial for regular members in the Bendarczyk Golf Academy. 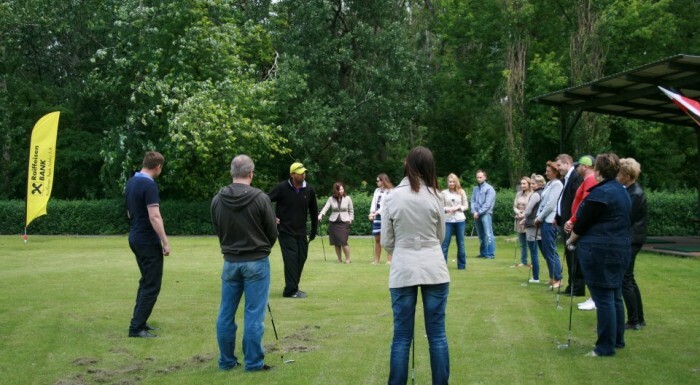 The founder of the club and one of the biggest golf lovers in the capital, Marek Bednarczyk, looks after customers. The club relies on a nice and friendly atmosphere thanks to which its visitors can feel comfortably. 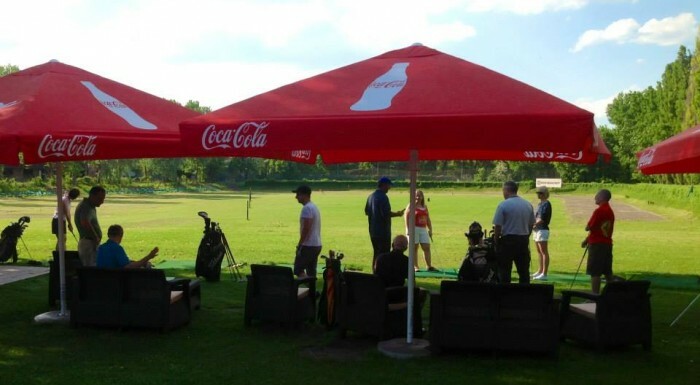 Additionally, the Olympic Golf Club enables its customers to learn and practice at a driving range located in the Spójnia sports club. 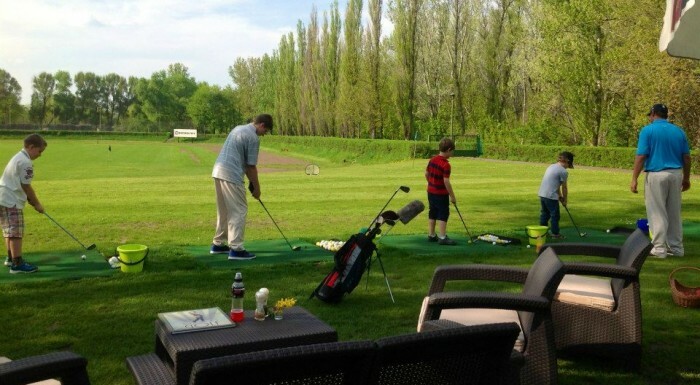 It is opened for everyone: advanced players, amateurs, adults and little children. Equipment is selected and rented for free. In the club, there is also a shop where you can buy your own golf equipment. Monday - Sunday 10:00 a.m. - 08:00 p.m.